Traffic accidents take place almost every day. In the UK, inattentive drivers or who are in a hurry, under the influence of alcohol or other drugs, who break the rules and can cause serious accidents are not unheard of. Whether you were a passenger and not the driver responsible for a collision or you were in the vehicle of a person who was injured, you are entitled to compensation. Be aware of your options, go to Insito Claims and request a free consultation concerning your case. 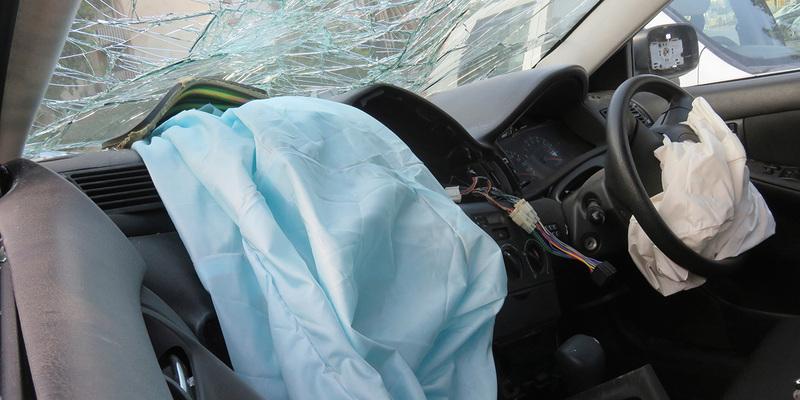 Passengers in an accident often have Whiplash Injuries, which can be quite dangerous and long lasting. If you have pain of the neck muscles, headaches, arms, shoulders or numbness and difficulties in using your hands, please go to a doctor to diagnose the trauma as soon as possible. All medical consultations are necessary in order to file a solid case for compensation. You also need to learn as much as possible about the perpetrator of the accident. It is advisable to call the police to the scene of the accident. Then and there is when the most important facts related to the accident are established. The police record witnesses, their testimonies, the details of the cars, who was the perpetrator’s vehicle, and so on. Why apply for compensation? There are plenty of reasons, the most important of them being that the returned money will help you and your family go through a difficult time when you will not be able to perform your professional duties and you will not have remuneration. Furthermore, you will have expenses paid for medical treatment, rehabilitation, costs for loss of equipment or clothing that you will not be able to use because of an accident. It will all be taken into account by the court when determining the amount of compensation you will be entitled to. If you have an injury while being a passenger in a vehicle in the U.K. you should know that our company will immediately help you. Just report your case by calling 0208 940 0069 or by completing the form on our website. As professionals, we will get in touch with you and give you free consultation. We operate on a No Win No Fee basis. You do not risk losing money if your case is lost. You may certainly be encouraged to apply for compensation with fairly large amounts paid for: neck injuries, which, as mentioned, are quite common in these cases. Courts may grant from of £3,500 to as much as £86,500 for permanent health issues.